This great commercial property is located in the heart of San Isidro, Perez Zeledon and perfect for any commercial activity (offices, warehouse, restaurant, parking lot, stores) due to strategic location, easy access, amount of traffic and availability of all public services. 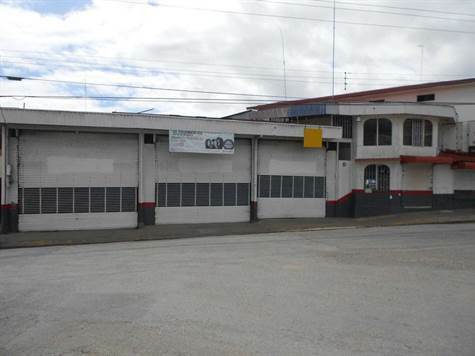 This commercial building is an excellent investment for someone looking to make a good return on their money... San Isidro, Perez Zeledon is one of the fastest growing city in Costa Rica. This is a GREAT property is just ideal for someone looking to investment in any commercial activity!